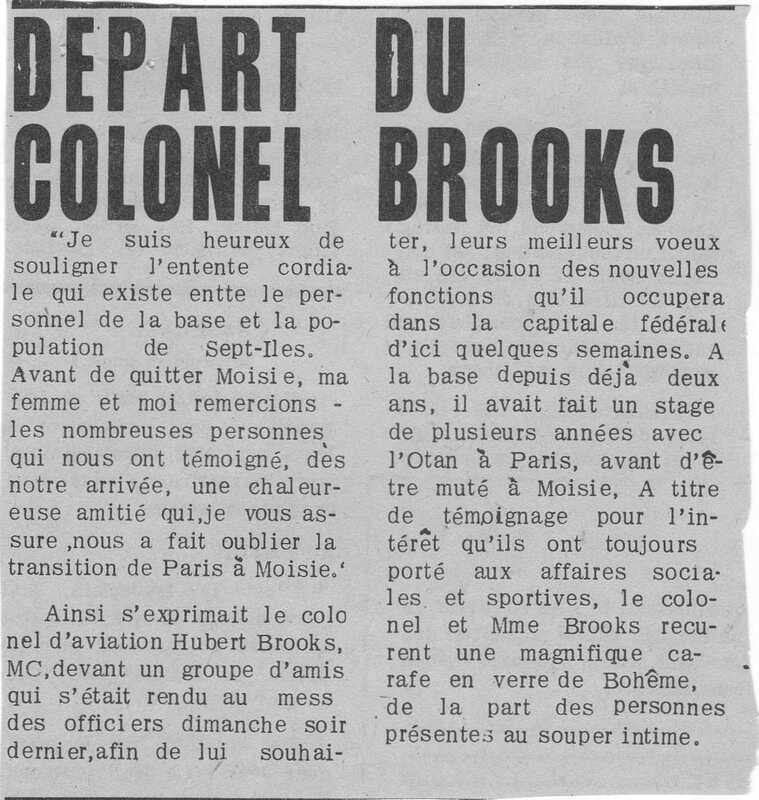 And no sooner had we arrived then it was June 1967 and our tour at Moisie was up. I handed over command to W/C J. Santarelli. 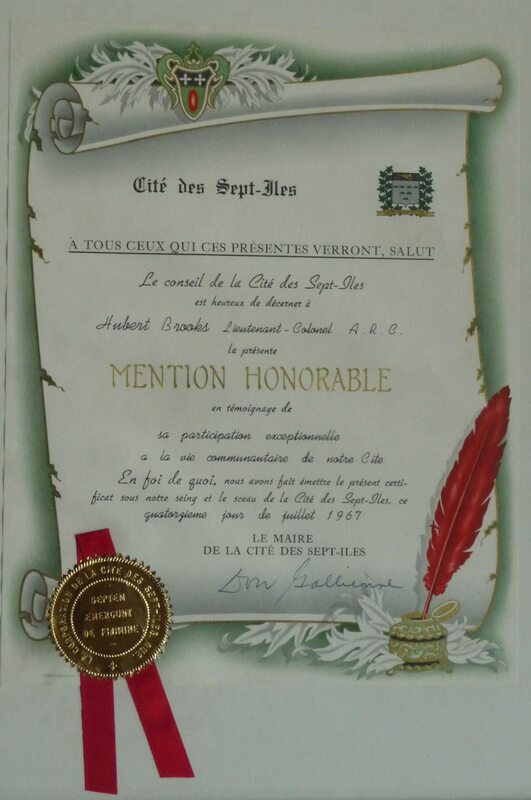 Before I left, I was both surprised and pleased that the Cité des Sept–Iles presented me with a nice plaque thanking me for my participation in the local community events. The Cité claimed that relations between itself and the R.C.A.F. Station had never been so good! And of course the airmen wouldn’t miss the opportunity to have a little fun with my departure! 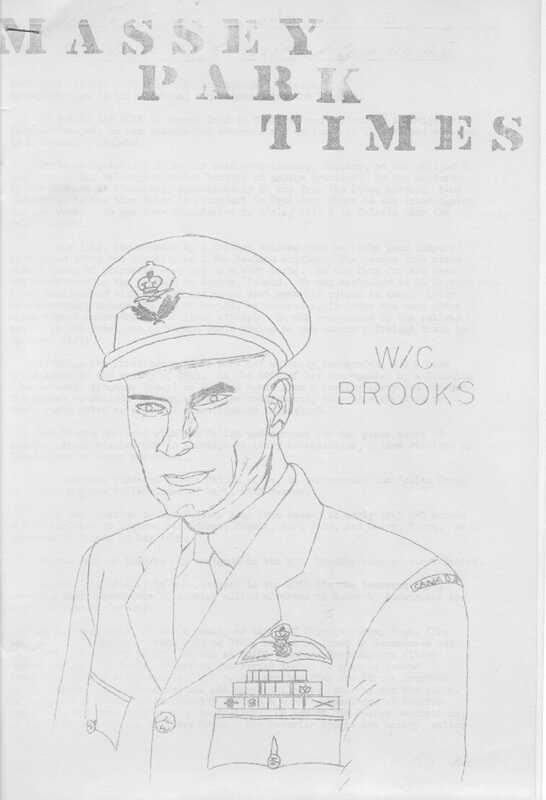 The base had an irregularly published newsletter called the Massey Park Times and the June 1967 version featured my pending departure. 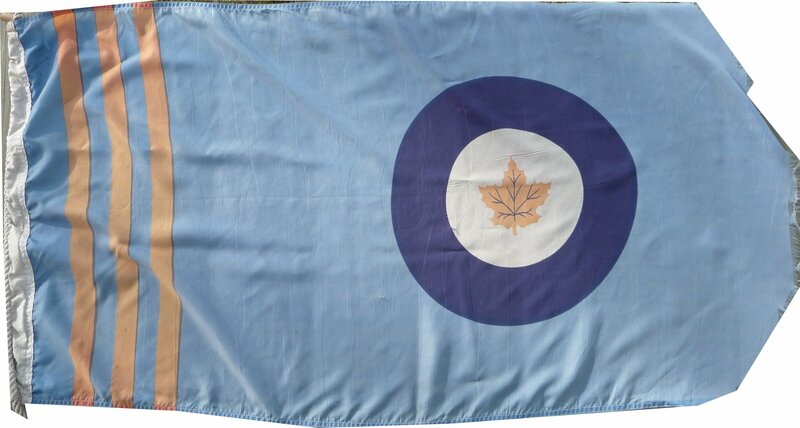 As per RCAF custom, the departing CO is presented with the station flag upon his departure. 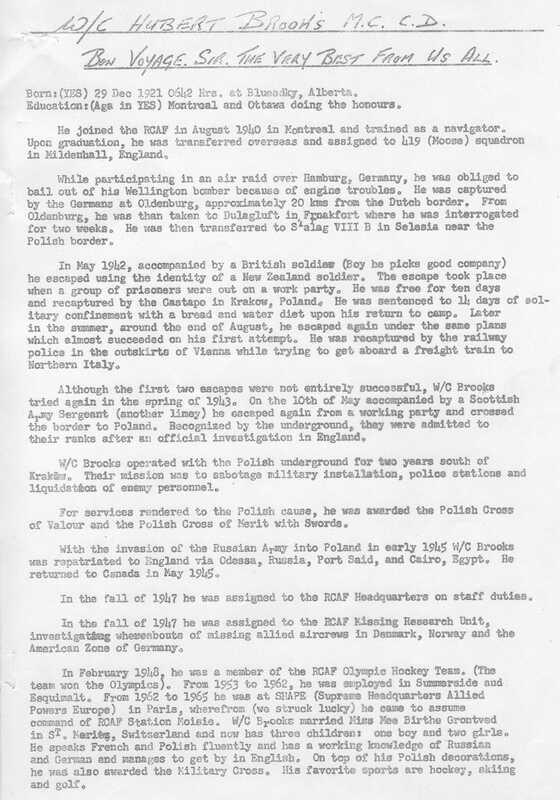 CFS Moisie continued in its role of aerial surveillance until the late 1980s. Soviet aircraft have not been officially known to venture this far inland and the station probably dealt more often with search and rescue work. 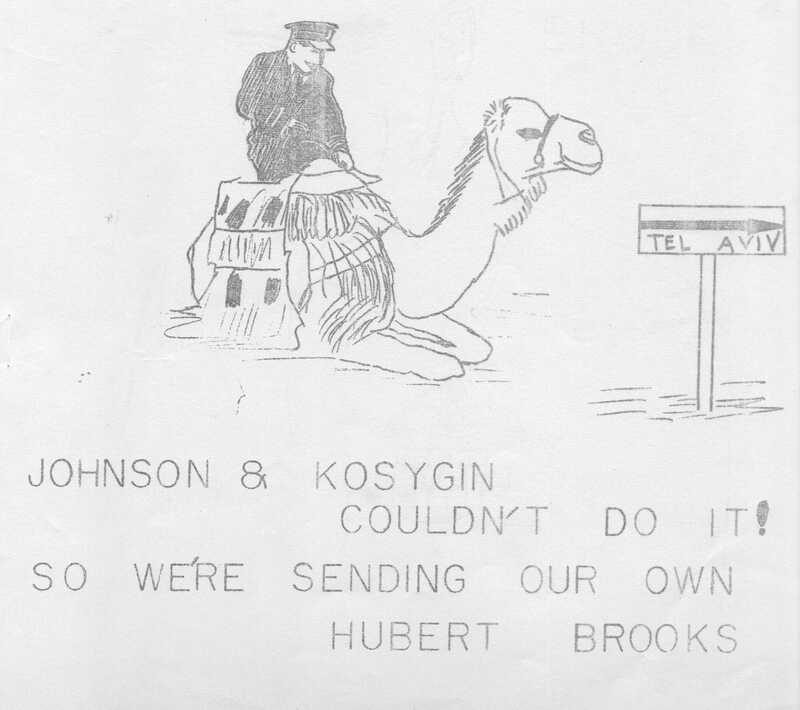 CFS Moisie became part of the Canada East ROCC, which eventually became fully operational by August 1984. A few years later, on 1 April 1988, CFS Moisie ceased operations but by then, the station had already been put up for sale. CFS Moisie closed not with a whimper but with a bang. 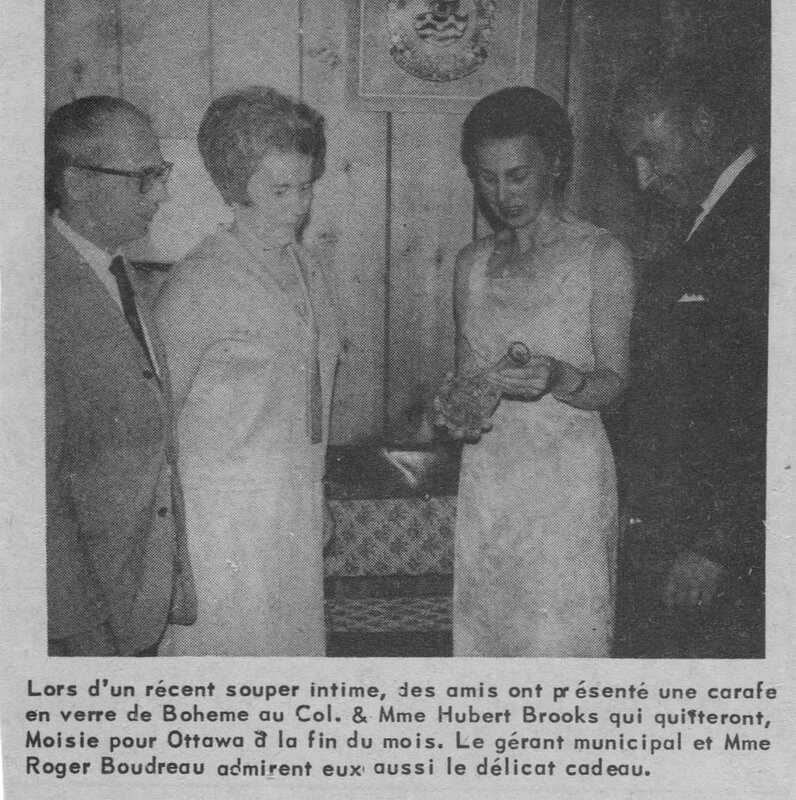 Stevie Cameron in her book On the Take: Crime, Corruption and Greed in the Mulroney Years states that the bases sale was rigged in favour of one individual Raymond Lefebvre, who happened to have connections with the Tory government of the day. His competitor, Pierre Thibeault of Sept-Iles, had plans to turn it into a centre for tourism, which would have created some new jobs for the community, while Lefebvres ultimate intentions were questionable. As it happens, Lefebvre won with his bid of $178,500 and transferred the property to a numbered firm which soon began selling the houses at a nice profit. The bases sale price wasn't bad considering it was valued at between $4.5 and $6 million. It was then stripped of equipment for the bank, restaurant and post office reducing the possibility of some jobs. The village of Moisie that had endured for over 100 years was demolished in the fall of 1977 as a result of flooding. Now in its place is a beautiful provincial park.